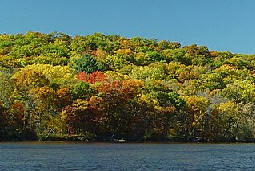 Fall Foliage Hot Lines along the Mississippi River for Wisconsin, Minnesota, Illinois, Missouri and other Mississippi River states.. 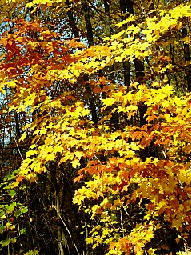 It's fall and few locations in the country offer the same natural beauty as the easel-like bluffs of the Mississippi River Valley. We'll keep you posted on color hot-spots as the season progresses, but you will also find the following sites and hotlines of interest. Peak color periods for each state are noted in paragraphs. 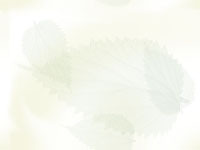 What's New on www.greatriver.com ? 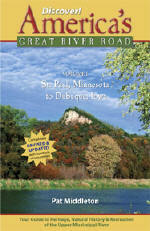 And don't leave home without the indispensible guides to Mississippi River and Great River Road travel! Every volume of DISCOVER! 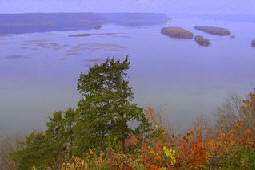 America's Great River Road is filled with a variety of fascinating Mississippi River fact and lore. Photos, maps, charts! 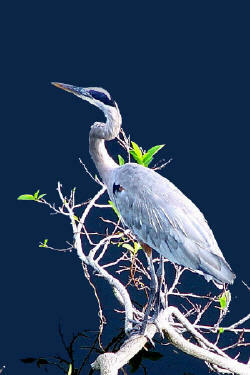 All Volumes contain info on birding, wildlife viewing hotspots. Each highlights Geography, interpretive history and natural history attractions along the Great River Road. SAVE $10!!! Purchase ALL FOUR VOLUMES of Discover! 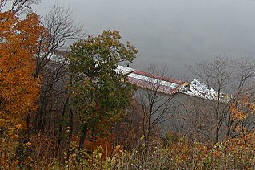 America's Great River Road... St. Paul, Minnesota, to Venice, Louisiana, individually signed by the author. Four guides for $62. 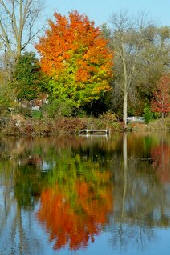 The BEST WAY to enjoy FALL COLOR may be by bike on the many public trails now maintained along the Mississippi River. Bob Robinson has bike the entire length of the Mississippi River, from Itasca to the Gulf. He shares a wealth of experience in his new guide devoted to BICYCLING the MISSISSIPPI RIVER TRAIL. Now Available! 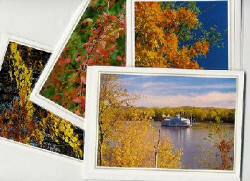 Quality 5x7 photo note cards featuring fall color on the Mississippi River. Visit our online bookstore to see more options!